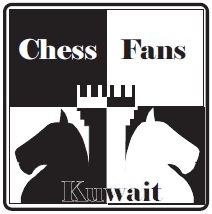 HELLO CHESS FANS OF KUWAIT! I know everybody is excited about the upcoming tournament. 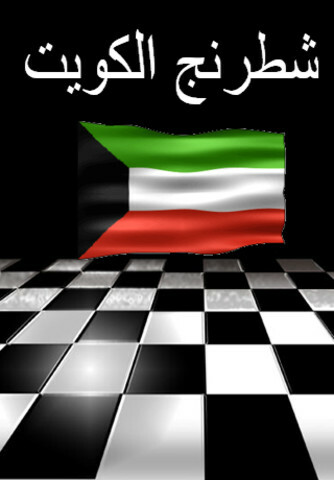 This is the biggest chess-tournament that Kuwait has every year. All the best players in the country play and have a good time. Last year, we had over 90 people join this tournament. Out of the 90, Mr. Yaghshi won the tournament with a 7.0 score out of 9 rounds.The tournament is sponsored by Shiekh Dawoud Salman Al Sabah. The other sponsors are Mcdonald’s and Red Bull. So there will be free coffee, drinks, and red bull. Some people brought thier own drinks from Starbucks and other nearby cafe’s. Here are a few other details. The tournament has 9 rounds. The tournament lasts 10 days (1 break day). 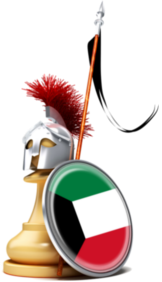 Final Round and Closing Ceremony: November 21. It is open to anyone, including titled or not titled players. The time control is 90 Minutes + 30 seconds increment. The games start at 7:30PM. Last round starts an hour earlier. The prize fund is around 1000KD. thanks for posting this one Khaled,i think i will try to play to this tournament no matter how hectic my schedule will be,atleast before having my annual leave in December,MORE POWER!!!!!!! Your most welcome! I hope you get to play this tournament because its in a great location and very fun. I can’t play in this one because I have an exam I need to study for. But I will come for a few hours to bring reports to the site.